Trying to avoid the lack of content that plagued other fighting games’ launches. 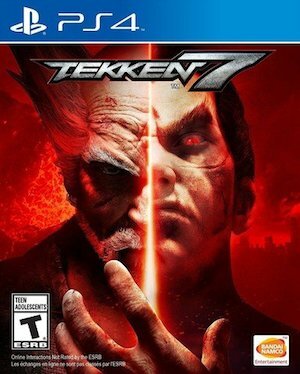 Today, Bandai Namco announced that Tekken 7, the long awaited release of the console version of the next entry in their 3D fighting series, will be available at last on June 2, 2017. This is actually a bit of a delay from the previously announced ‘early 2017’ release window- but one that was necessary, according to series’ producer Katsuhiro Harada, and what he told GameSpot. That quote is very obviously a reference to Street Fighter 5, which launched last year, and was praised for its mechanics, but heavily criticized for its total lack of content upon launch- a problem that actually isn’t properly resolved even now. 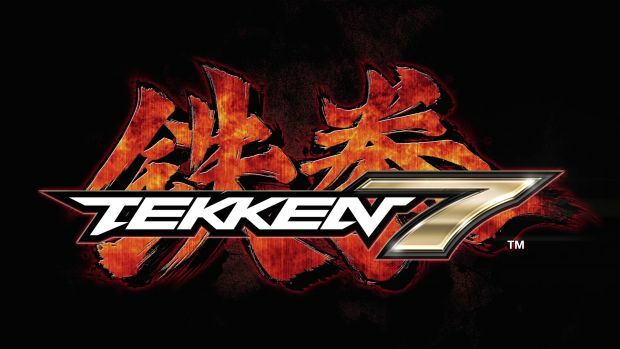 It looks like Harada is keen to avoid that mistake with Tekken 7– let’s hope he does, too, or the delay will come back to haunt him even more in the end.